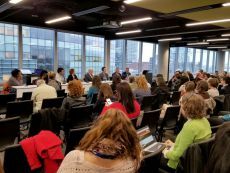 Montreal – November 7, 2018 – UFCW Canada recently joined hundreds of food activists at Concordia University for the Food Secure Canada (FSC) 10th Assembly. 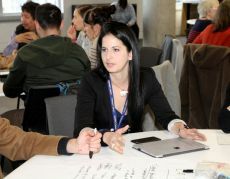 The biennial gathering brings together community activists, policy makers, Indigenous leaders, and other key stakeholders from across the country to engage in insightful discussions on Canada’s food policies and industry. 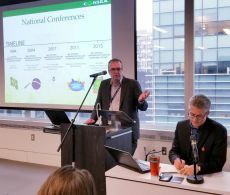 Centred on the theme of “Resetting the Table,” this year’s assembly focused on sharing and developing practical solutions to national and global issues related to food. 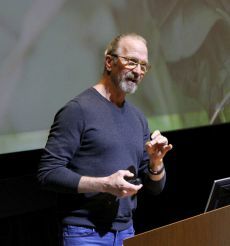 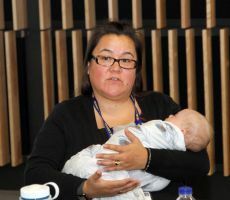 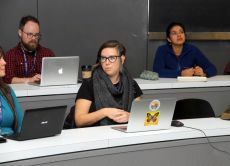 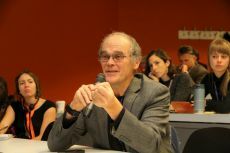 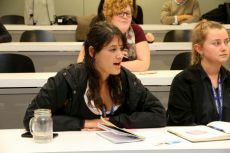 Through a wide range of seminars, panel discussions, and networking events, participants explored topics such as food policy, workers’ rights, food labelling requirements, and the challenges that migrant farm workers face on the job. 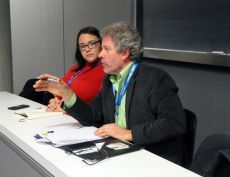 As Canada’s union for food workers and a sponsor of the event, UFCW Canada participated to ensure that the voices, needs, and interests of food workers were represented and heard as part of the assembly’s discussion on Canada’s National Food Policy, which is expected to be released by the federal government very soon. 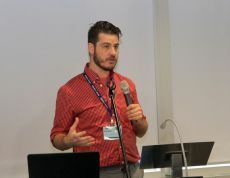 As well, assembly goers discussed the importance of establishing a multi-stakeholder council to govern Canada’s Food Policy, and the need for food workers and UFCW Canada to be represented on the council. 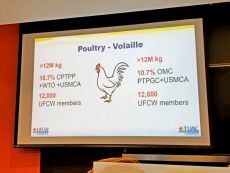 At the assembly, UFCW Canada participated in a panel on the “Changing Global Trade Landscape” and its impact on food workers, consumers, and agricultural producers. 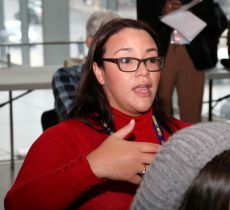 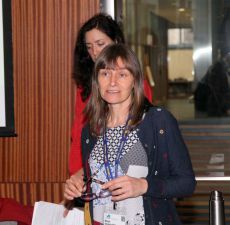 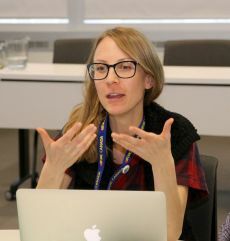 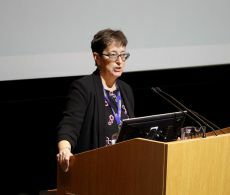 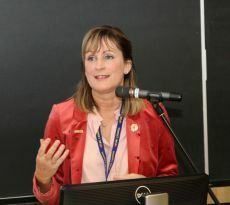 Anouk Collet, Executive Assistant to the UFCW Canada National President, spoke about the newly-negotiated United States-Mexico-Canada Agreement (USMCA) and other recent trade pacts, and explained how these agreements are affecting food production, automation, and the future of work in Canada. 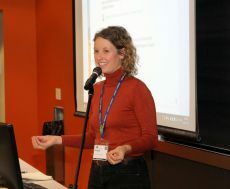 In addition to workshop participation, UFCW Canada led the way in our social media coverage of the conference, live tweeting throughout the event and posting numerous updates on Facebook using the hashtags #ufcw, #foodsecurity, and #ResettingTheTable. 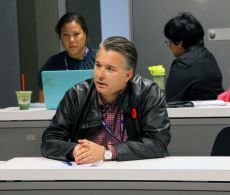 “As the voice of food workers in Canada, it is essential for UFCW to be at the forefront of conversations regarding food justice and food policy,” says UFCW Canada National President Paul Meinema. 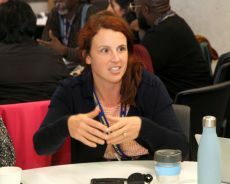 "Events such as the FSC Assembly provide our union with a chance to share food workers’ concerns and stories, learn from others working in the food industry, and raise awareness of the critical role that UFCW members play in Canada’s food sector."